Get your fashion on at Connectable’s newest event, Fashionable, on Nov. 3 at the Dillard’s in St. Johns Town Center. 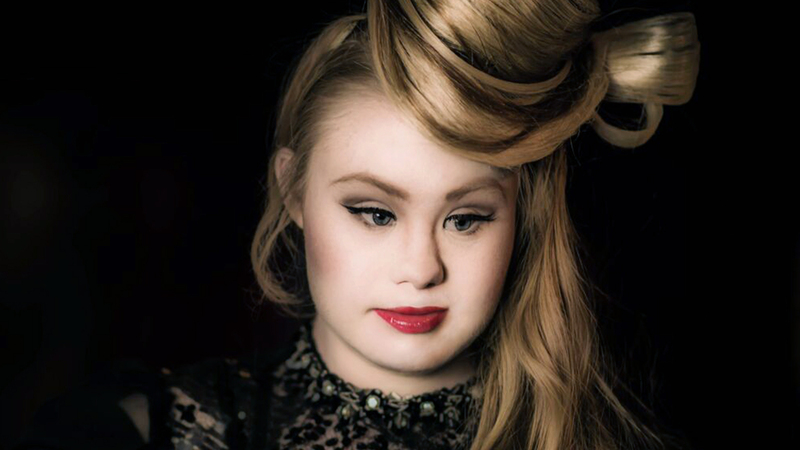 The fall runway show will feature the world’s first supermodel with Down syndrome, Madeline Stuart, along with local celebrities, store models, and individuals with intellectual and developmental differences (IDDs). General admission and VIP tickets, which include brunch and reserved seating, are available here. Proceeds from the event will benefit local nonprofits in our community that serve people with IDDs, including North Florida School of Special Education, The Arc Jacksonville, the Down Syndrome Association of Jacksonville and Special Olympics Florida. The Community Foundation’s Susan Datz Edelman said Fashionable is a perfect way to spread the message that people with IDDs can enrich the community in many ways. Click here to buy your Fashionable tickets today!